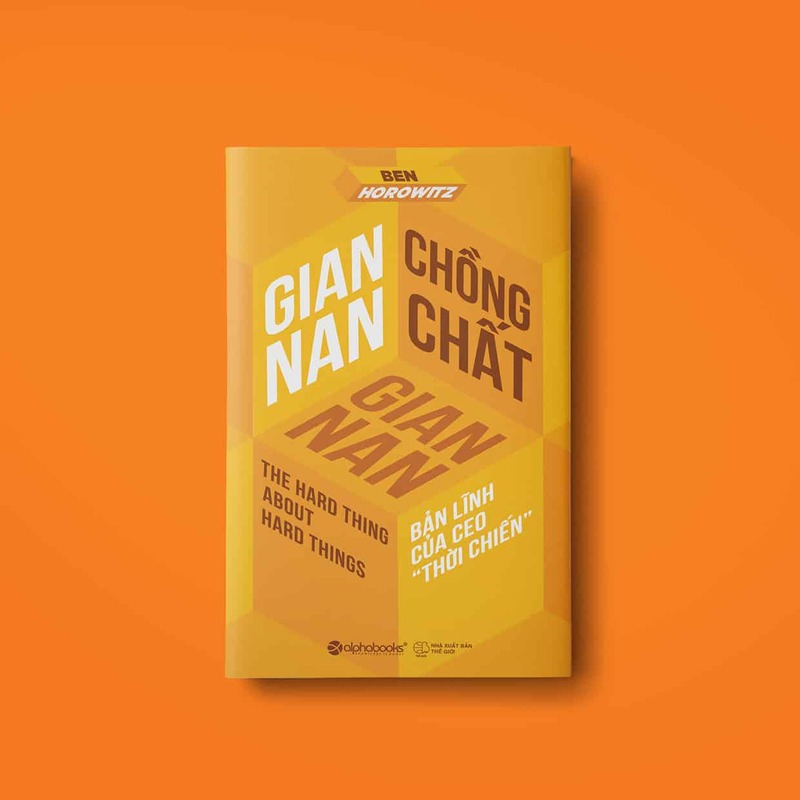 Manh Cuong Nguyen’s book covers for Alphabooks are basically covers for a book publisher in Vietnam. They publish various genres of amazing books and Manh Cuong’s covers enhances these stories. My project on behance basically is an article feature my work in my company – Alphabooks Publisher in Vietnam. They are different kinds of books such as skills books, novel books, economic books and books for parents…. My design just came up in different ways. Some just come through from the little things around me like leafs, tree, kids… Some need to research carefully like historical project. I don’t have a specific style, i try to do different styles. I think styles in graphic are very large. And the more we try, the more we learn. Learning is never enough to us. Manh Cuong Nguyen have a huge passion for graphic especially in book cover. He has at least 2 years in pubisher. And he really care and is interested in everything related to graphic such as web design, game, branding indentity, packaging, animation, design magazine layout… And otherwise, Manh loves listening and watching cartoon, since in his opinion, music and movie have so much affect in his work. Music makes him feel better when he was stressed, movie widen his imagination. See more of his works on Behance.